Zookeepers shot a gorilla dead at the Cincinnati Zoo Saturday after a three-year-old boy fell into an enclosure. 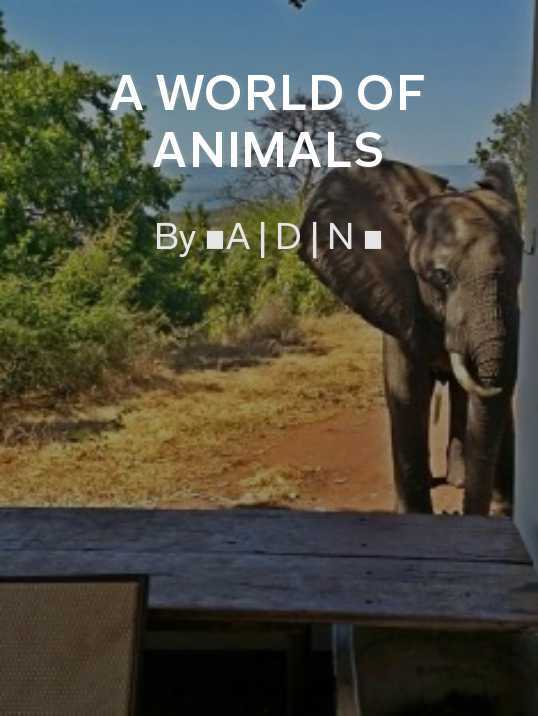 The incident sparked conversation across the world about who was to blame and whether the animal should have been killed. According to witnesses the toddler climbed over a barrier into the gorilla’s area before falling 15 feet into a moat. 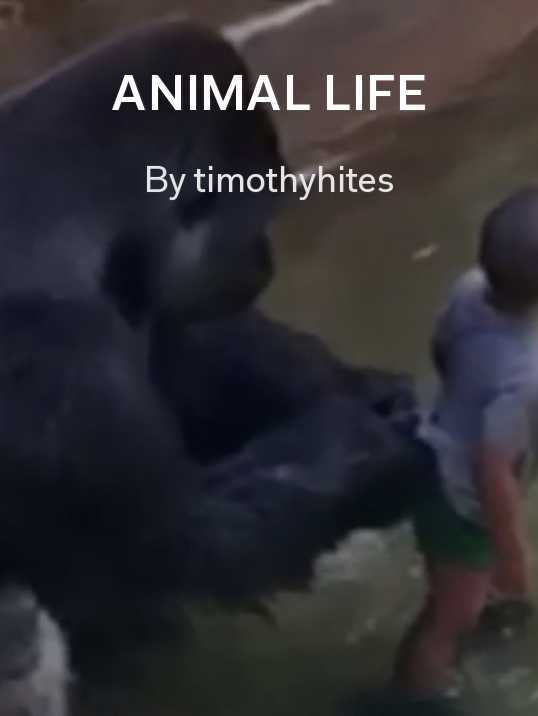 Harambe, a 450-pound gorilla, reached for the boy and stood over him, hiding him from view. In a video the child’s mother can be heard shouting to her son, as other zoo visitors looked on. After news broke, the public was divided over the animal’s death. 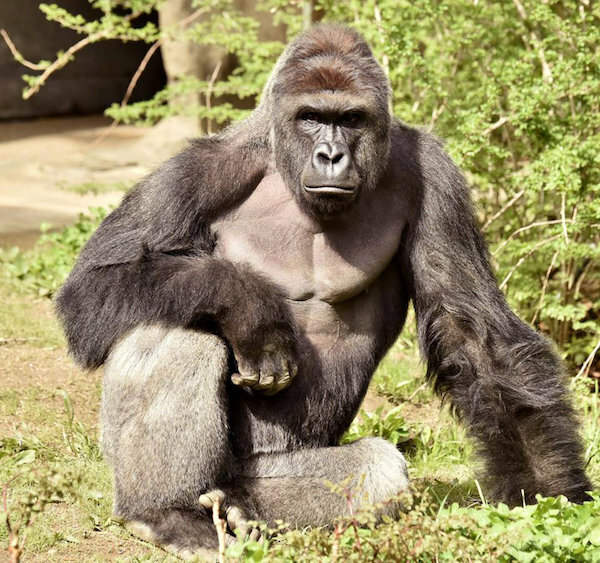 Animal activists criticized the zoo for the killing, arguing that the gorilla appeared to be protecting the child in video footage. But witnesses at the scene said the shouting and screaming from spectators seemed to agitate the animal. Some experts said the animal looked to be acting aggressively, dragging the boy through the water, while others said he was showing more “playful” characteristics. Maynard said the decision to shoot the animal was not taken lightly and that zoo experts believed there was imminent danger. “This child was being dragged around and his head was banging on the concrete…This was not a gentle thing,” he said. Many people also took to social media to criticize the child’s mother, Michelle Gregg. A Change.org petition demanding the she be made accountable has so far garnered 320,000 signatures. 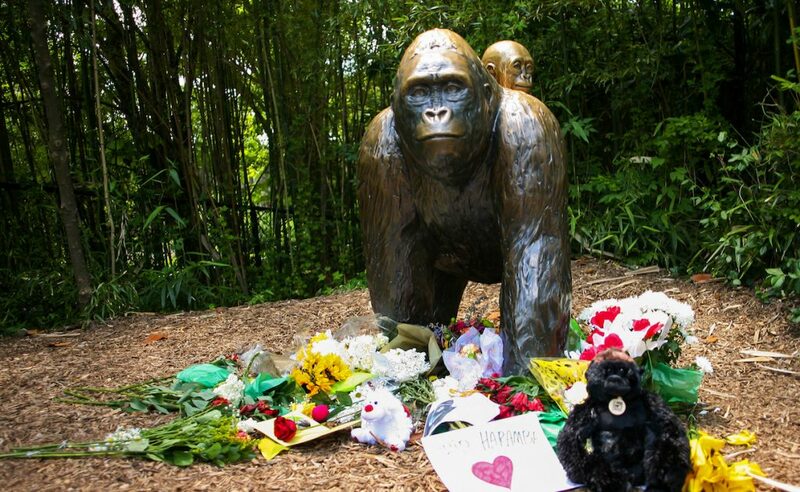 The boy’s family released a statement Wednesday saying he was “doing well” and asked for well-wishers to donate gifts to Cincinnati Zoo in Harambe’s name. At the time of writing authorities said that a decision had yet to be made on whether charges would be brought against the boy’s parents. 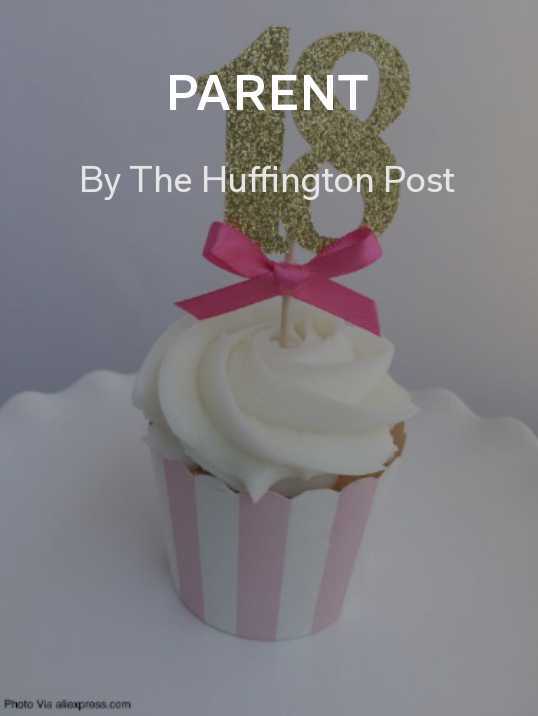 Find out the latest as the debate continues via these Flipboard topics and magazines.